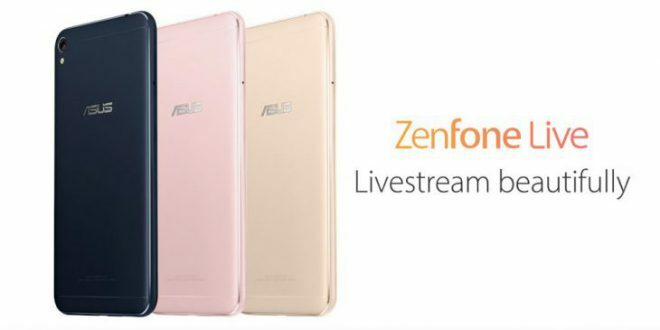 Asus has a great range of phones, each a slightly different spec for a different purpose and today they’re introducing a phone designed for live-streaming with the Zenfone Live. 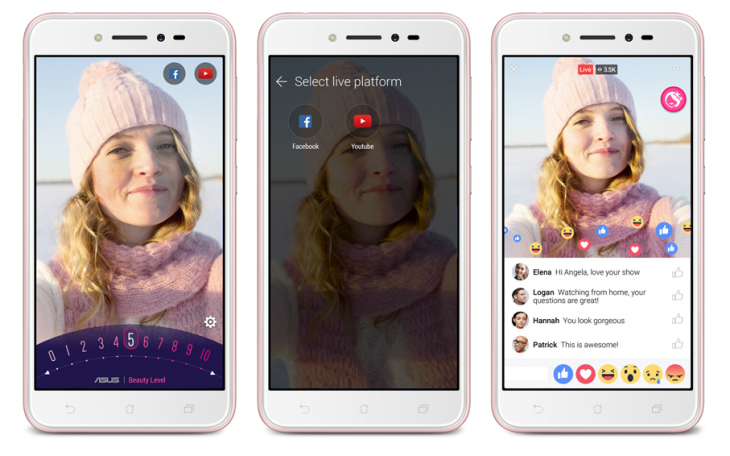 The phone comes complete with a beautification process built-in to the software which they say allows you to ‘share an even more glamorous version of yourself–Live!’ The beautification software, called BeautyLive, will remove any blemishes, smooth skin or enhance features and is designed to work with Facebook, YouTube, and many other popular streaming apps. The phone has a 5MP front camera with a 1.4 um pixel size to allow for better low-light shots, with an f/2.2 aperture and is supported by a soft light LED selfie flash, while the 13MP rear camera sports an f/2.0 aperture. 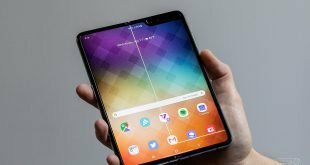 The phone will be released in selected markets though we’re not expecting it here in Australia. Asus will announce more on pricing and availability closer to launch.